Oslo, Norway—From the indigenous communities exposed by remote nuclear tests, to activists living in bustling cities across the globe—a new resistance is growing. 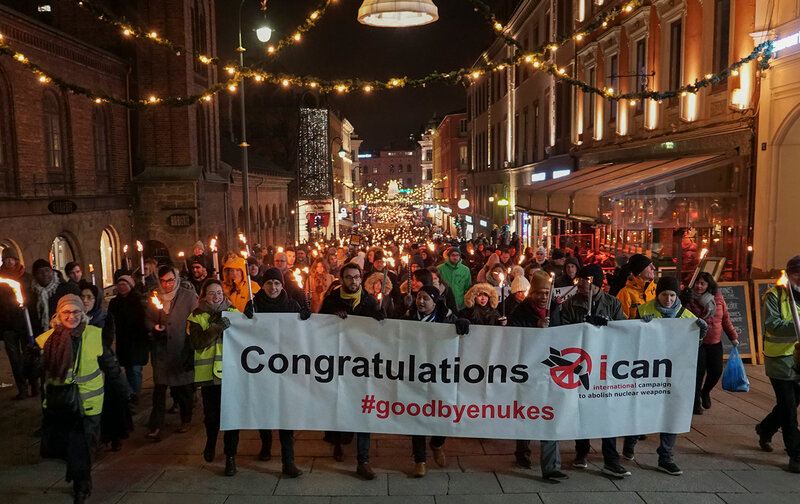 Peace Organizations worldwide have joined together to stand up to the nine nuclear-armed states in the form of the International Campaign to Abolish Nuclear Weapons, known commonly as ICAN. While many have hailed them for revitalizing the nuclear-disarmament movement, their greatest achievement to date is their influence on the creation of the Treaty on the Prohibition of Nuclear Weapons. This bold new step in disarmament stands out from previous anti-nuclear movements, because it went after a comprehensive ban. While it won’t as of yet directly eliminate a single nuclear weapon, as none of the current signatories have them, many believe it will significantly alter the nuclear-weapons industry. The world’s powers remain at a crossroads. According to a recent Pew Poll, one of the few things Americans agree on today is that the nuclear threat coming from North Korea is real and should be taken seriously. On the other hand, the United Nations overwhelmingly voted to adopt a treaty that will prohibit nuclear weapons, and the disarmament movement, it seems, has never been more democratized. That is, ordinary people have never seemed to have such an impact on global affairs. So how can a campaign be awarded for its role in ridding the world of nuclear weapons when nuclear war seems so near? 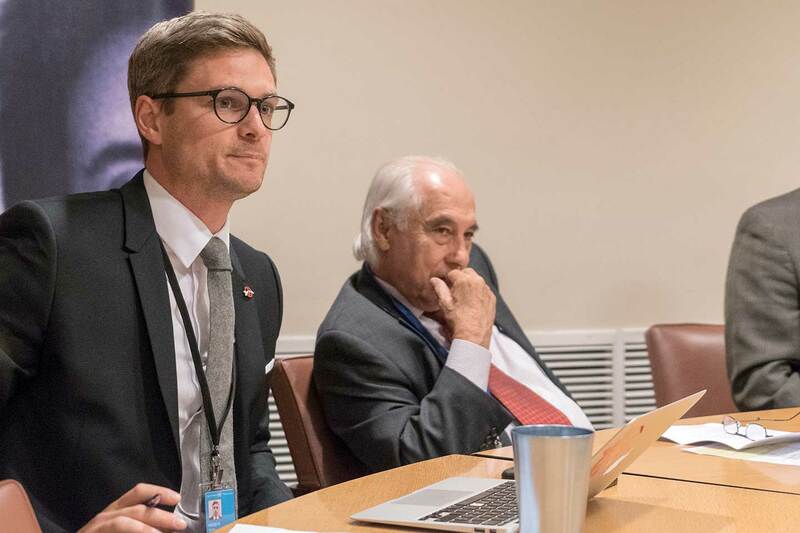 While many groups have come before them, ICAN is a unique coalition of people and organizations who have influenced governments to fill the crucial legal gap to nuclear disarmament, one they believe will help stigmatize and delegitimize these weapons as a valuable tool in global politics. This global coalition has taken the reigns of the disarmament movement that has been active since the 1940s. 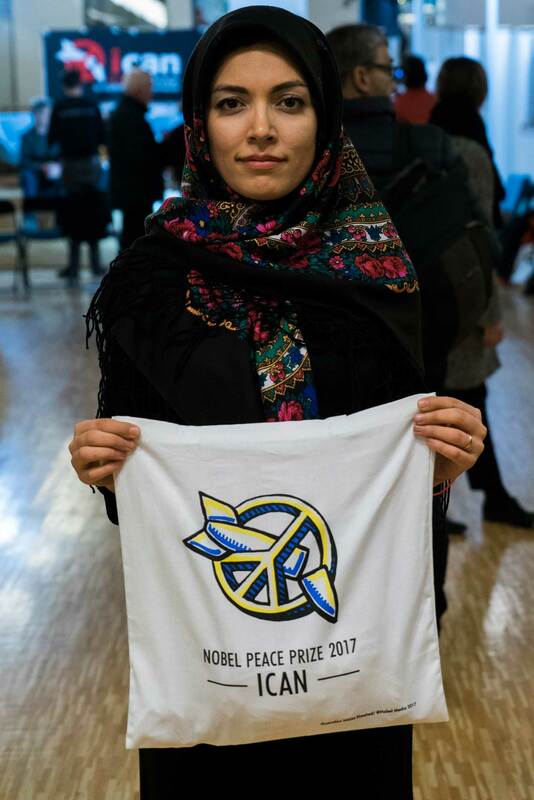 Its approach has engaged activists and diplomats in the global south, from countries that have been exposed to nuclear weapons and rejected them. 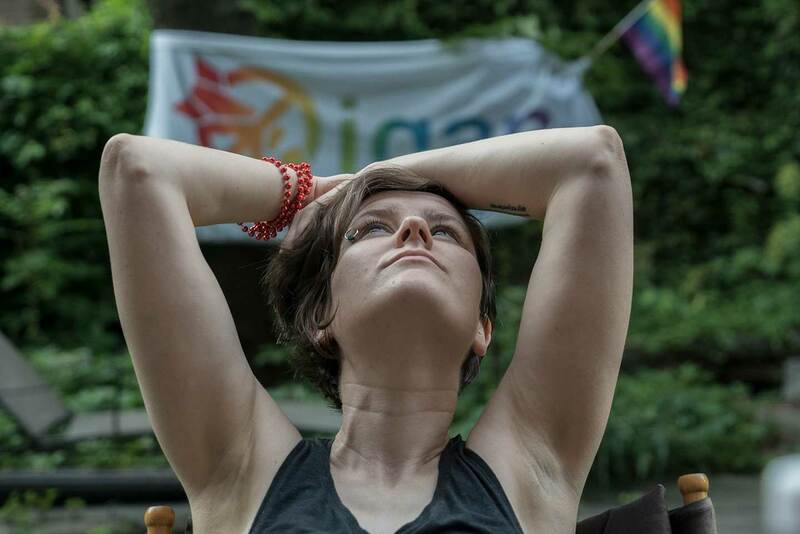 ICAN democratized nuclear disarmament as an issue for anyone to take part in. 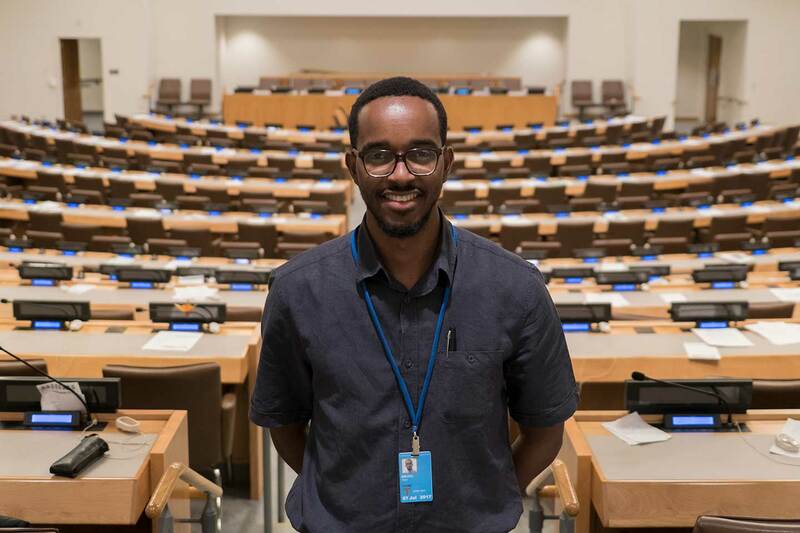 There are too many people in ICAN to profile in one article, so I dug through to find different representatives from different corners of the earth. Each brought their own backgrounds, medical, legal, social, and all came together over a decade ago to lobby for the ban. Tim Wright, director of ICAN Australia, was the very first volunteer back in 2006. Tim has advocated for ICAN in the Asia-Pacific region, and around the globe. 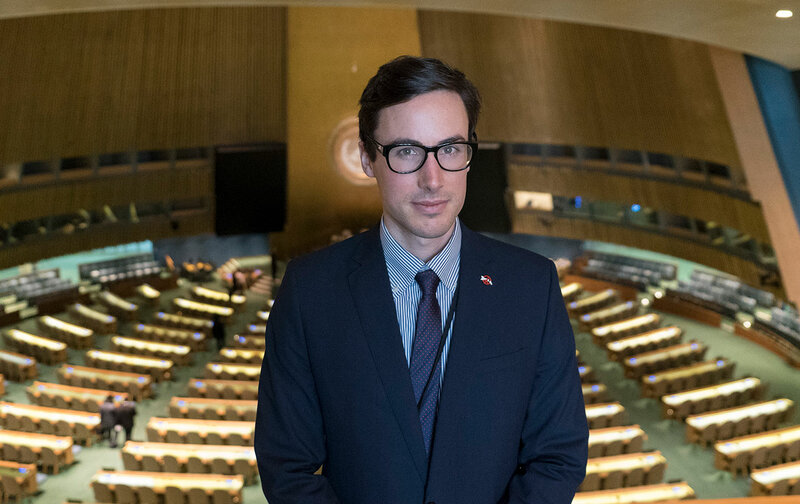 According to Acheson, “He personally sat on the phone in New York and Australia and called individual countries to persuade them to join the humanitarian pledge against nuclear weapons, and will now do so for the treaty.” Wright, alongside a team of volunteers, also maintains the digital voice of ICAN, and constantly works to keep campaigners around the world informed and engaged with videos and social-media posts. 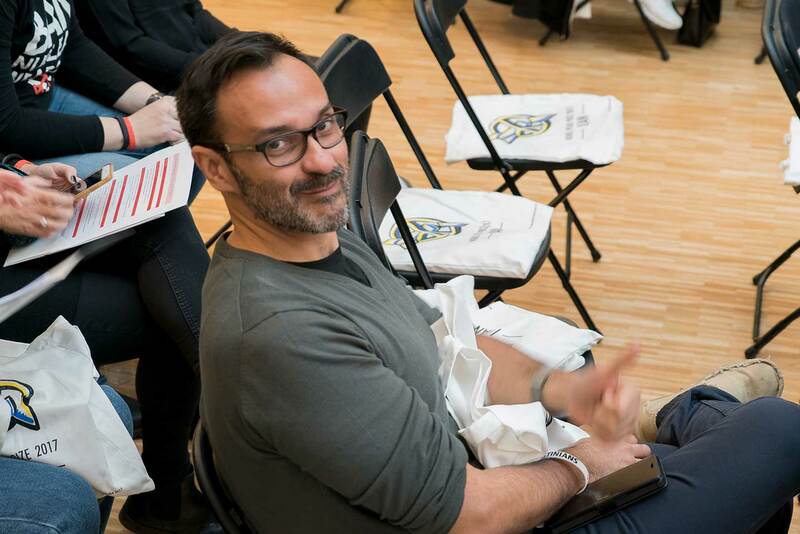 Lawyers, like Seth Shelden, a Fulbright specialist and a professor of law at CUNY, volunteered their time to ICAN to help ensure that the treaty would be as comprehensive and effective as possible. 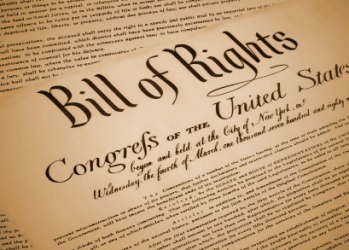 According to Shelden, “The treaty builds on existing international humanitarian law regarding use and threats of use of nuclear weapons, and goes several steps further by banning actions such as possession, testing, and development, as well as use and threats of use, of nuclear weapons under all circumstances.” It also addresses such issues as environmental remediation, victim assistance, and the illegality of stationing, transferring, and investing in nuclear weapons. 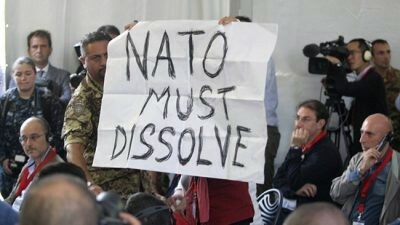 In 1967, Latin American governments created the first international nuclear-weapon-free zone, and have been involved since then in the fight for a nuclear-weapon-free world. However, “The Latin American public,” according to Silesky, “is preoccupied with other issues—such as violence, poverty, and instability. They do not think much about the nuclear threat.” He aims to change to that. The global campaign convened on the United Nations Headquarters in New York to influence the treaty process. 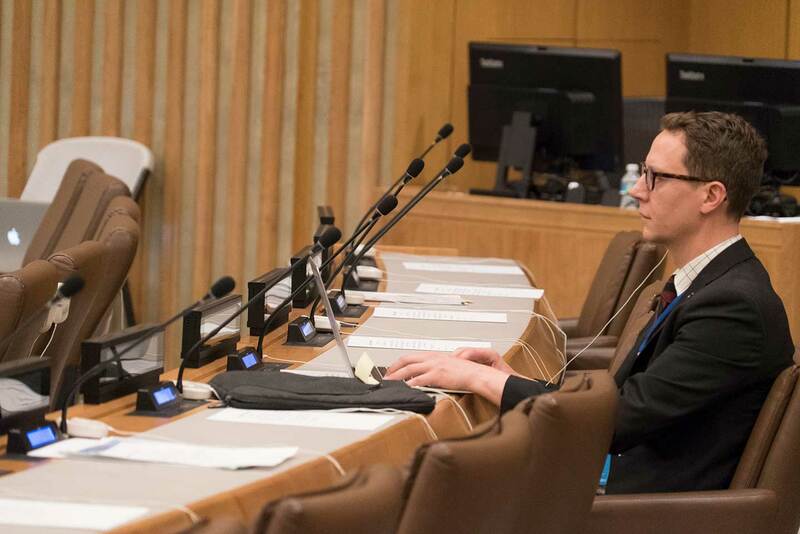 Coordinated by Daniel Högsta, ICAN’s campaigners and advocates encouraged member states to push for language agreed upon in campaigner meetings to ensure that the final draft was an effective document. 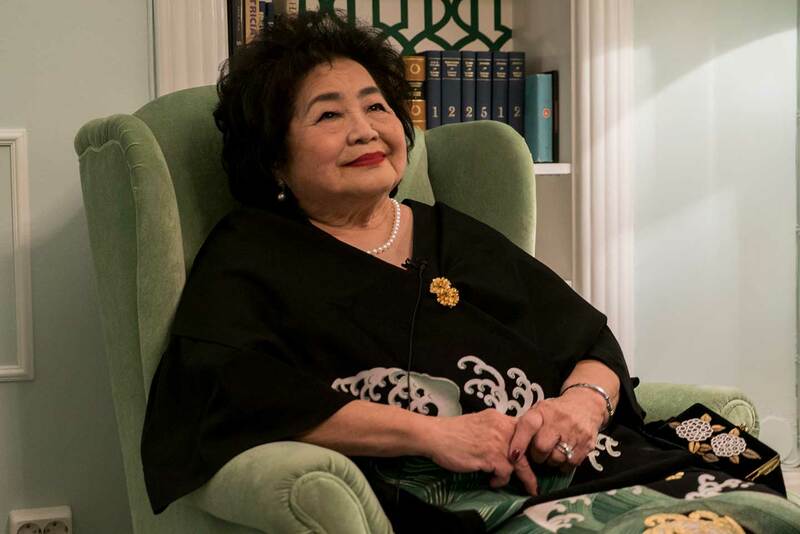 However, at the heart of the negotiations were the testimony of those who have survived the atomic bombings of Hiroshima and Nagasaki, and the countless others who have been exposed to nuclear tests. Abacca Anjain Maddison hails from Rongelap, an island that will remain uninhabitable for generations because of radioactive contamination caused by nuclear testing conducted in the Pacific. 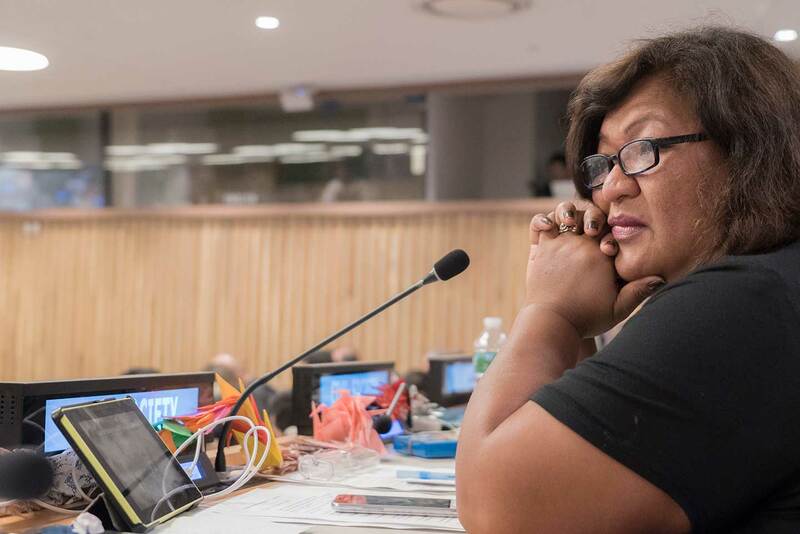 A former senator of the Republic of the Marshall Islands, she travels the world with ICAN, gives voice to the survivors of the nuclear testing in the South Pacific, and aims to get compensation for the damage done to her land. 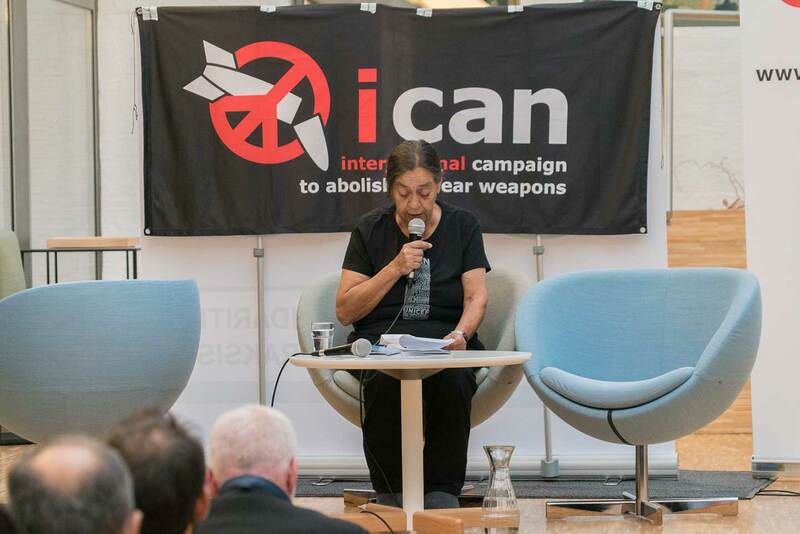 Members of ICAN refuse to accept the argument that nuclear weapons will never be abolished. Their strategy is to focus on the long term goal of abolishment, rather than short-term politics of who sits in what seat. According to Acheson, ICAN’s next mission is to reach nuclear “umbrella” states, like those in NATO, and lobby against their practices. “We will work hard to ensure the treaty enters into force as quickly as possible—which means getting as many countries as possible from around the world to sign and ratify the treaty—our national campaigners will be very active in supportive states,” she said. The action plan involves educational programs, direct action, and parliamentary hearings to help reach both civil society and their political leaders. Ari Beser is a Getty Images Contributing Photographer, Fulbright National Geographic Digital Storytelling Fellow, and Author of The Nuclear Family, a book about his familial connection to both sides of the atomic bombings of Hiroshima and Nagasaki.